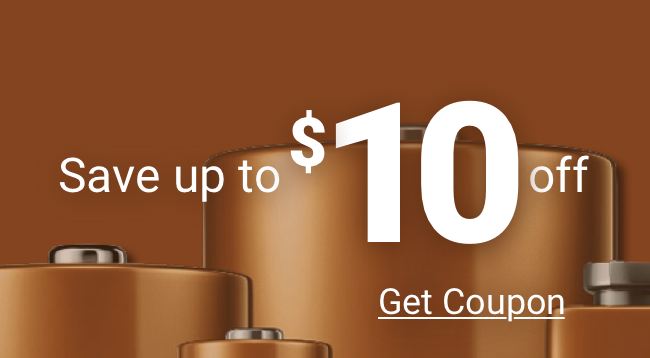 Duracell PC1604 batteries are strong, long-lasting, top-of-the-line batteries. Rest assured Medic Batteries guarantees all Duracell PC1604 9-volt batteries. If any of our batteries don’t meet or exceed your expectations, call us and we will correct the problem or refund your money. We stock Duracell’s professional line of batteries, Duracell 1604 Procell batteries in economical and bulk packaging. 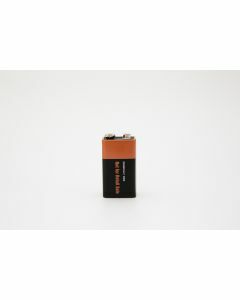 Get the Duracell PC1604 battery you need, fresh from Medic Batteries today. Same day shipping!